Are you a #GIRLBOSS? 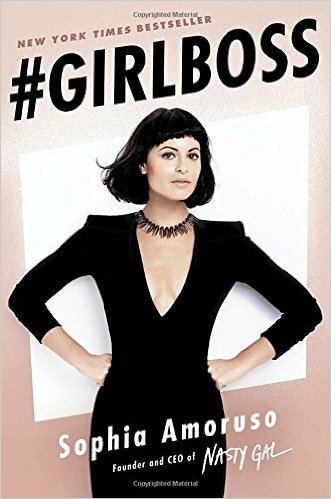 Sophia Amoruso sure is and her New York Times bestseller shares just how she grew her business from its MySpace beginnings to a $250- million fashion retailer success story. 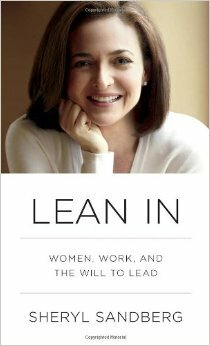 I had never heard of Sophia Amoruso or her business Nasty Gal other than seeing her book on the “must-read” lists. We had a secret Santa gift exchange at the office and I received the book as a gift. 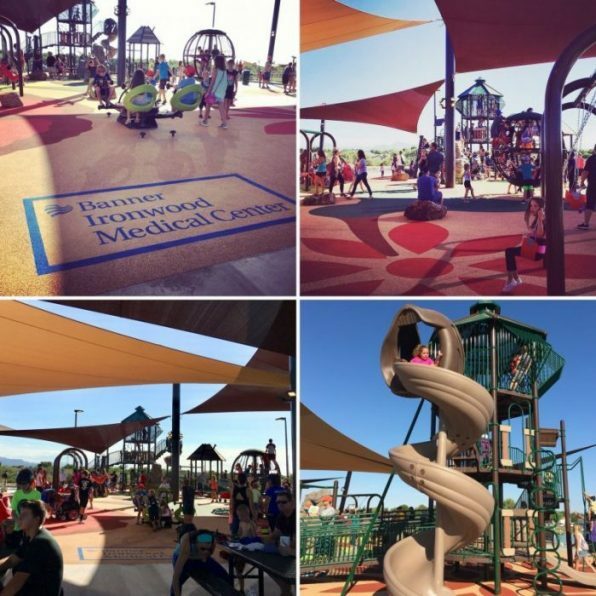 Relocating with kids is quite an adventure. 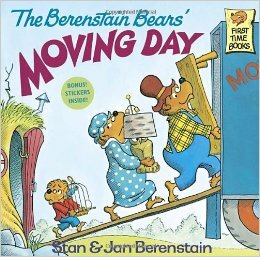 In the middle of coordinating, packing and preparing for our move, I came across The Berenstain Bears’ Moving Day. I thought it’d be a great book to help the kids better understand all the things happening around them. 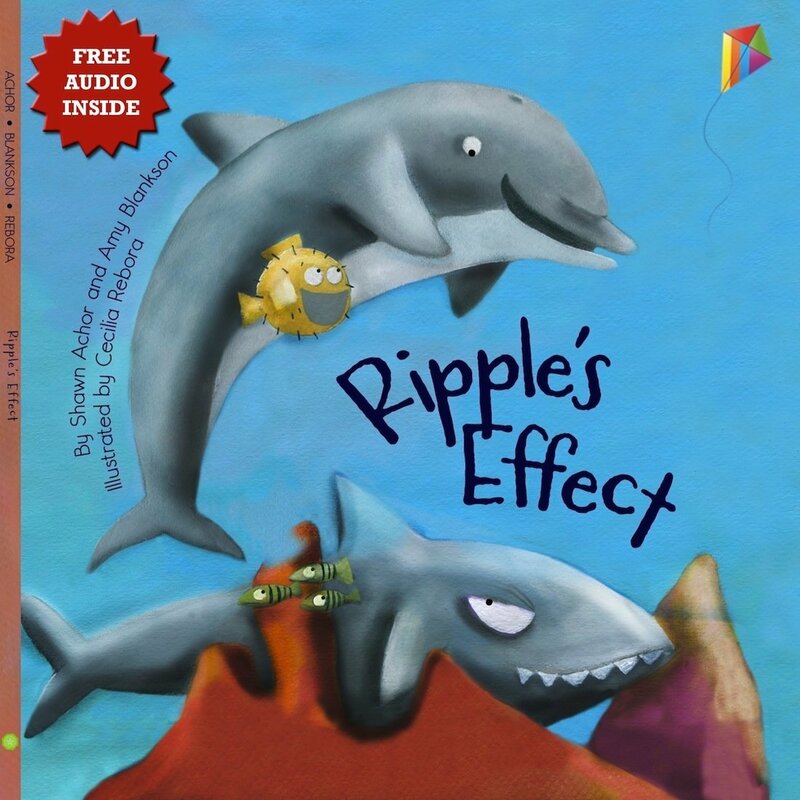 Book Review: Children’s Book Tour with Ripple’s Effect! 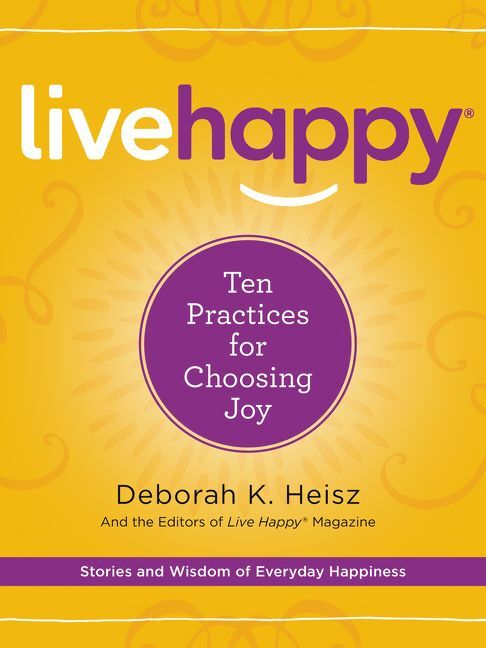 Have you ever noticed what a difference a smile makes? You know when you see someone walking along with no expression and a simple smile may brighten his or her day. It has a ripple effect. 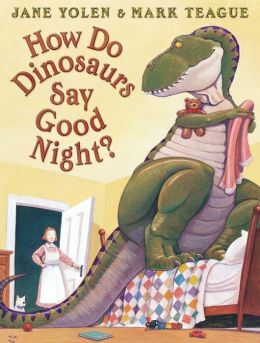 Book Review: How Do Dinosaurs Say Goodnight? It’s been a while since my last book review and even longer since I reviewed a children’s book. We read this book so many times the kids had it memorized. It’s still one of the faves. Are you in the land of cubes and ready to escape? 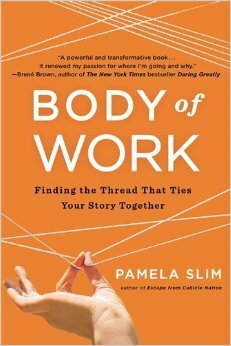 Pamela Slim sure was. 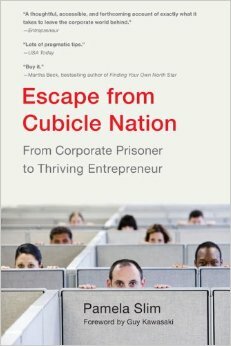 I read her 2010 book Escape from Cubicle Nation: From Corporate Prisoner to Thriving Entrepreneur a couple times. 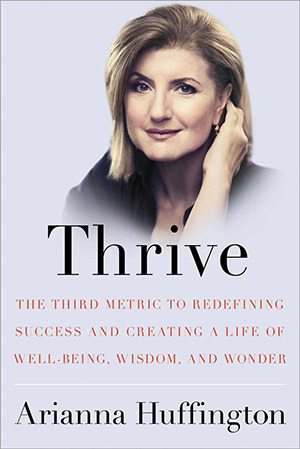 The cover with the people looking over the cube walls is pretty funny and so are her references to the corporate satire Office Space, a great movie to see if you are a cube dweller. When my sister passed away, things were very foggy. It lasted for a couple of years in fact. 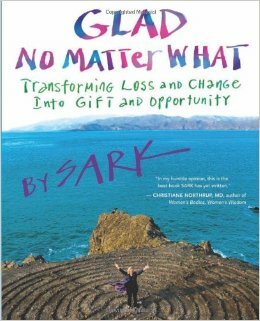 It was the grieving process that I didn’t expect or understand at the time. As that fog lifted, I realized that although I lost a very special person in my life sometimes a life changing event can still provide many gifts. One gift was blogging. 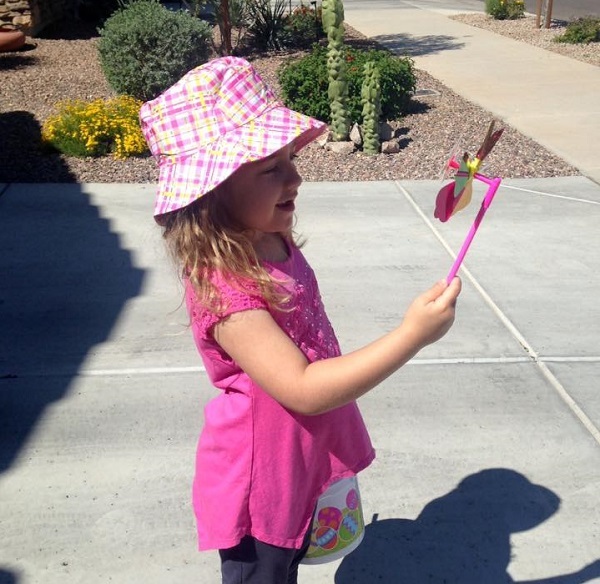 Because of the of the loss of my sister, I started my first blog Be Positive Mom®. That was the start of many twists, turns, ins and out in my life.